Irish AiR is different to any other air the world over. Is it possible to communicate more than the spirit of our people, more than the songs of our place? What if the AiR of a place defines the psyche of its people? What if home is where our AiR is? Representing an international Irish youth, AiR weaves songs and rhythms from the traditional repertoire through electro-acoustic composition. Our Atmospheric Irish Recital is framed by a multi-media installation of Irish natural soundscapes, cinematography, stills photography and youth participants’ expressions inspired by the dramatic personality and natural heritage of the Wild Atlantic Way. 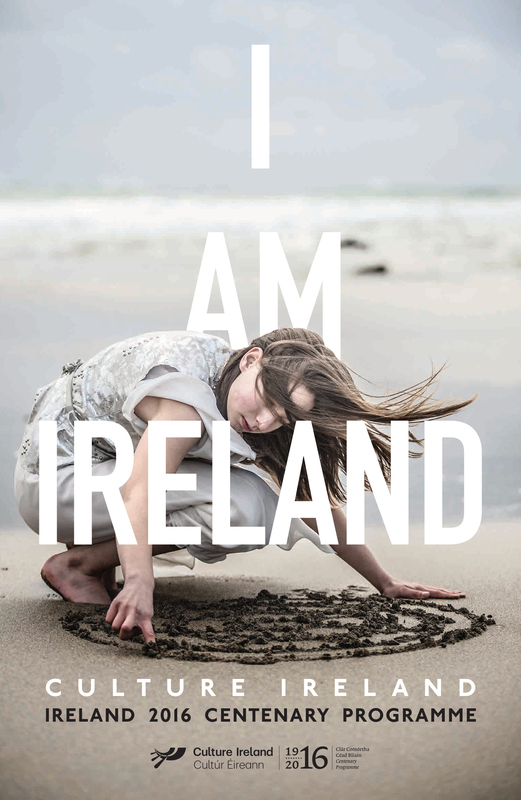 Directed by Sonya Keogh, International Irish Youth and ARTlifeCULTURE’s professional multi-media team have created AiR through their determination, dedication, and their shared artists’ residency in a remote famine village on the Wild Atlantic Way. AiR is currently featuring at the Ireland Pavilion at Milan World EXPO 2015. Our Atmospheric Irish Recital will also be presented by the David Rubenstein Atrium at Lincoln Centre, New York City on St Patrick’s Day 2016 supported by Culture Ireland as part of the Ireland 2016 Centenary Programme. AiR is produced by ARTlifeCULTURE and supported by the Arts Council and the Environmental Protection Agency.